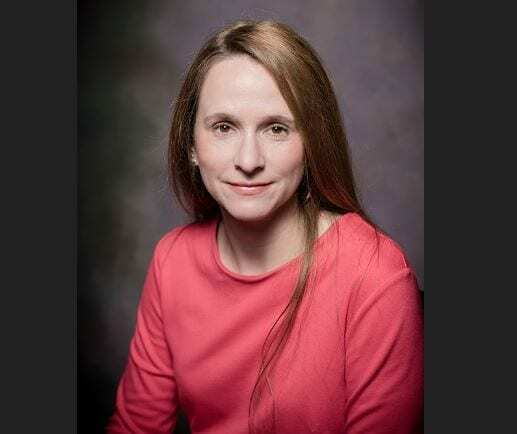 Dr. Sheri Hardee has been named the new dean of the College of Education at the University of North Georgia (UNG), Dr. Tom Ormond, provost and senior vice president for academic affairs, announced Wednesday. Hardee has served as associate dean of the College of Education since 2015 and has worked at UNG since 2009. As the College of Education’s chief academic officer, Hardee will provide leadership in the planning and implementation of its academic programs, defining the strategic priorities and building strong relationships with private- and public-sector partners to support those priorities. She will also be responsible for all matters related to the College of Education’s internal management, including recruiting and retaining talented faculty and overseeing operations and budgeting. Hardee replaces Dr. Susan Ayres, who is retiring Jan. 1. Hardee will begin her new role Jan. 2. Hardee is looking forward to serving as College of Education dean. Hardee has a doctorate in social foundations in education, a Master of Arts in English and a Bachelor of Arts in English from the University of South Carolina. She has taught both undergraduate and graduate courses in the social foundations of education and has published articles in journals such as Teaching Education, The Journal of Education Foundations, Critical Questions in Education, and Thresholds in Education.